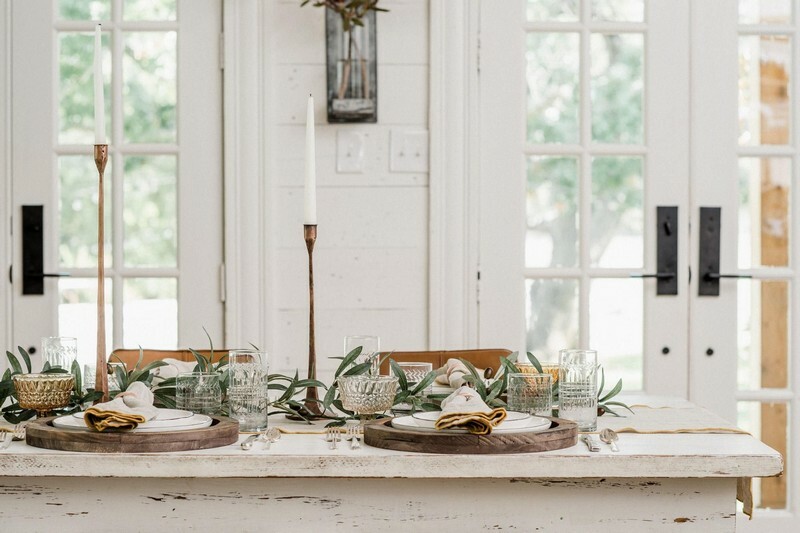 Joanna Gaines Helps You Decorate Your Thanksgiving Table! 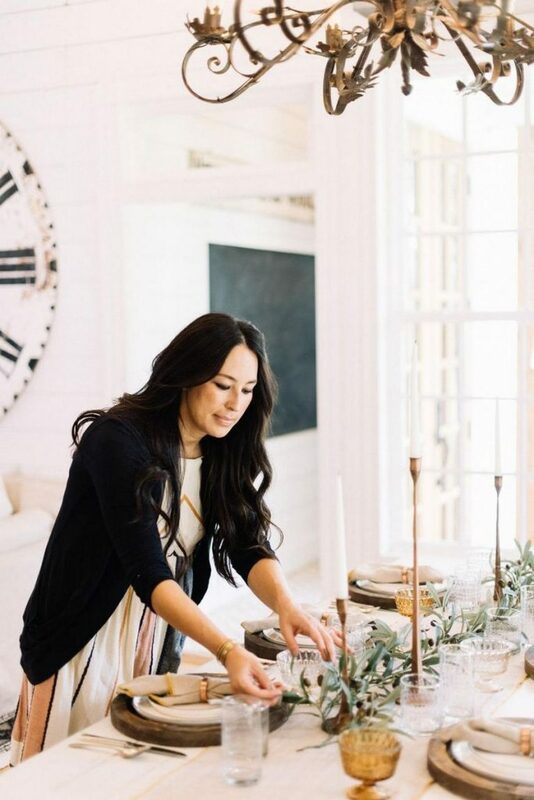 – If you weren’t lucky enough to get a home makeover from the Fixer Upper couple, in this Thanksgiving, you can elevate your table decoration with the help of Joanna Gaines. It’s quite easy to replicate! If anyone knows how to make a house feel like a home it’s Joanna Gaines, from the Fixer Upper show. Prepare yourself to learn simple tricks that can elevate your table decoration for the family Thanksgiving table. Joanna is going to teach all about it! 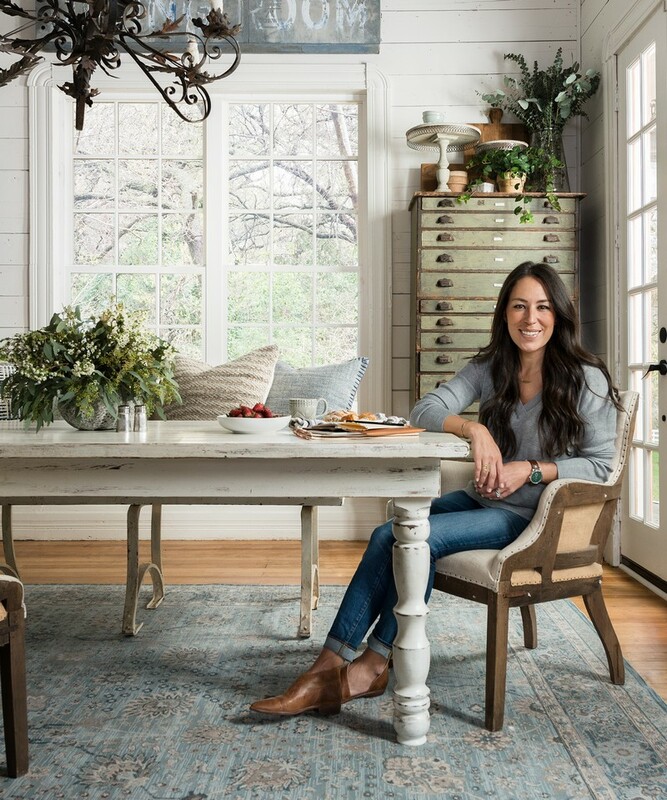 Joanna Gaines is one of the most popular stars of the show! Her style is recognized by her signature farmhouse stamp, where she combines the rustic style with a contemporary vibe. 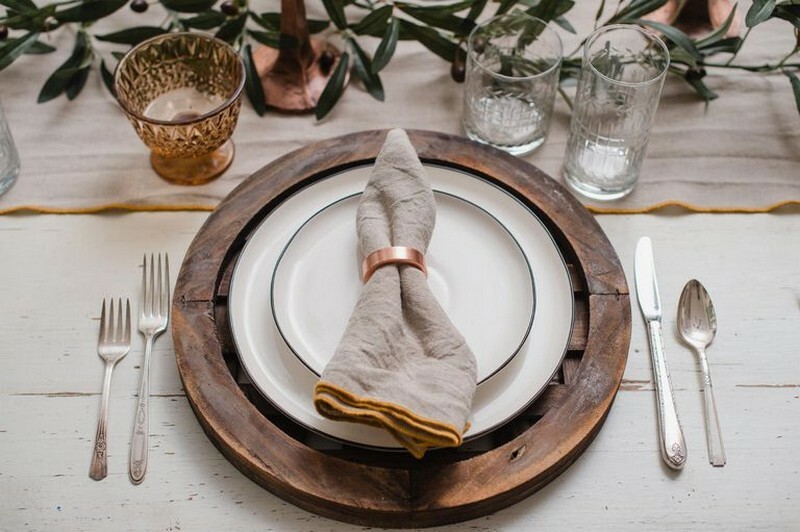 This combo is the perfect description of her Thanksgiving table where you can find pieces that are old and new. You can try this at home since is quite easy to replicate, and doesn’t require any professional skills! “There are two things that I think truly welcome the season of entertaining: good food and a set dining table. 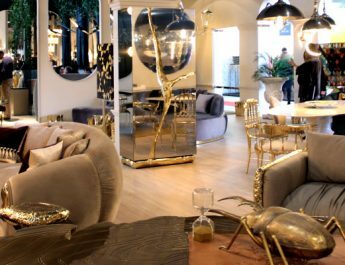 I really believe the table should be a reflection of the celebration”, a quote shared by Joanna in her blog known as “At Home”. In this special holiday, where the family sits down to have a nice dinner, you should opt for a minimalistic decoration for the table. You can start with a simple and neutral table runner since it makes for a good base for the rest of the table decor. 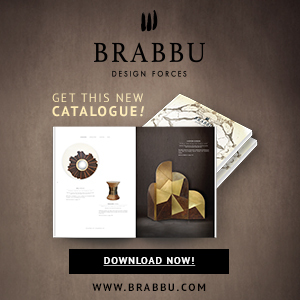 If you choose different design styles while you’re shopping for plates and flatware, the final result will look amazing. 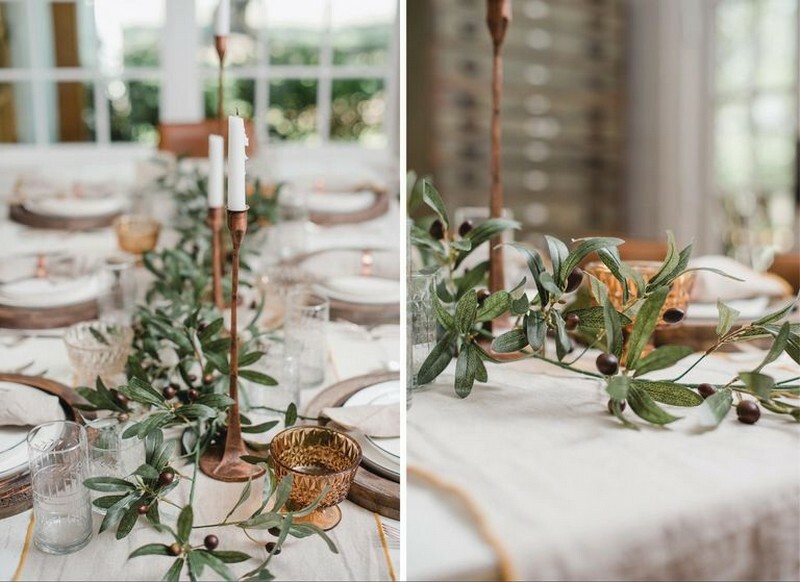 For example, Joanna combined rustic chargers with modern plates or antique flatware with vintage-inspired glassware. This tip adds to the table decor some character that will show off your personal style! Besides the tableware, the centerpiece is another decor element that you need to think through. You don’t need to go too far or to simple, choose something balanced and you can’t go wrong. It’s better if you keep the centerpiece not to tall because that way not only the guests can easily see everyone at the table, but also there is plenty of room to place the food. 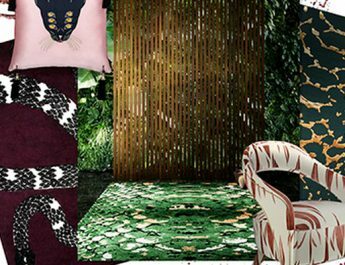 A touch of green, from the fresh greenery, helps you bring everything together!